Third Place Blog: Which Austen Man is the Man for You? Which Austen Man is the Man for You? 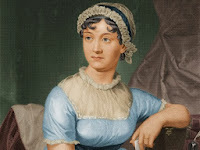 It was Jane Austen's birthday last Monday. To celebrate, Huffington Post shared a piece arguing that Mr. Knightly is the better man than Mr. Darcy. Here's the article. It's got some pretty good points, but I contend that the best Austen hero completely depends on who you are and where you are on your own romantic trajectory. When I was reading Jane Eyre for the first time (yes, I know it's not by Jane Austen), I couldn't get over how much I loved Mr. Rochester. He's so dark and mysterious and brooding. But then, rereading it years later, I realized that Rochester is a secretive, explosive, manipulative coward. Not quite as appealing to my more worldly self. Maybe Rochester was "perfect" for me then, but certainly not now. And just like Rochester, there is no perfect Austen hero. There's only the perfect Austen hero for you, at this moment. If, as the article poses, Darcy is the bad boy then maybe he's what you're looking for (a point I totally disagree with; Darcy is way too stiff to be any good at being bad). Perhaps "rebel" Darcy is what you need on the rebound after a bad break up, or in your early twenties (thirties, forties, fifties, whenevers) and sewing your wild oats. 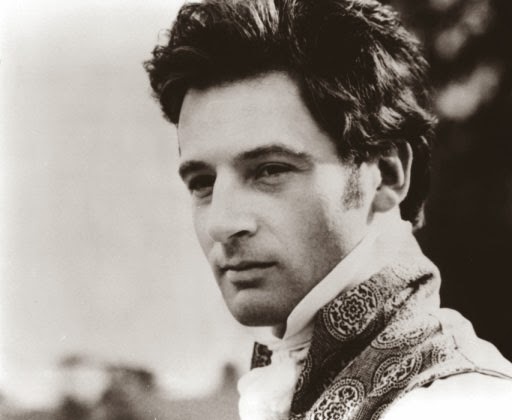 But honestly, if you're looking for a legitimate Austen bad boy, it's obviously, Sense and Sensibility's Willoughby or Mansfield Park's Henry Crawford. Maybe we look to the more mature Knightley after our hearts have been smashed by all those Darcys and Willoughbys. Though Knightley comes off being a bit too chastening and judgy for my taste. I want a hero, not a schoolmarm. Northanger's Henry Tilney could be another option here. 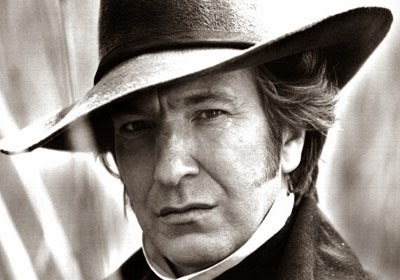 Then again there's always the steadfast, tortured, and unbelievably romantic Colonel Brandon. He's one of my favorites (but maybe only because of Alan Rickman's version). Not so overbearing as Knightley, but still a bit too much of a kicked puppy for my taste. been heartbroken and he's a little vengeful, but in the end he just can't help loving who he loves. And he seems like the most real and honest of the Austen men. At least to me, at this moment. 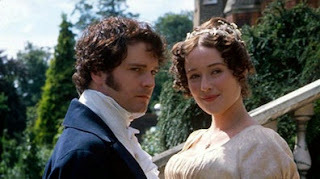 But who knows, ask me again in a year and I may be convinced that Mr. Bingley is the perfect man (doubtful). 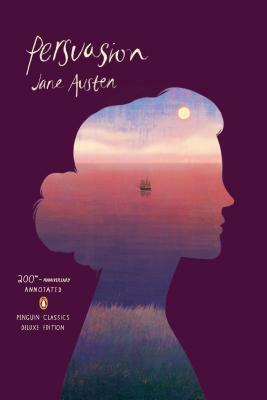 Who's your favorite Austen man? If it's anyone other than Captain Wentworth (more like Captain Perfect! ), it's probably because you haven't read Persuasion. Just kidding! I'm sure your favorite Austen man is perfect for you. Seriously though, read Persuasion. It's Captain Wentworth. Hands down.